View cart “Vegetable Garden Starter Kit Seed Collection 1090” has been added to your cart. Nirvana Sweet Corn Seeds (Augmented Bi-Colour Type) 1577 The name says it all! Exceptional quality, vigor, seed emergence and taste. 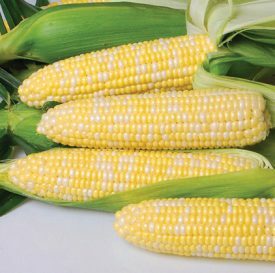 A very sweet and tender bicolour with 20 cm (8″) cylindrical ears and 16 rows of refined well filled kernels. 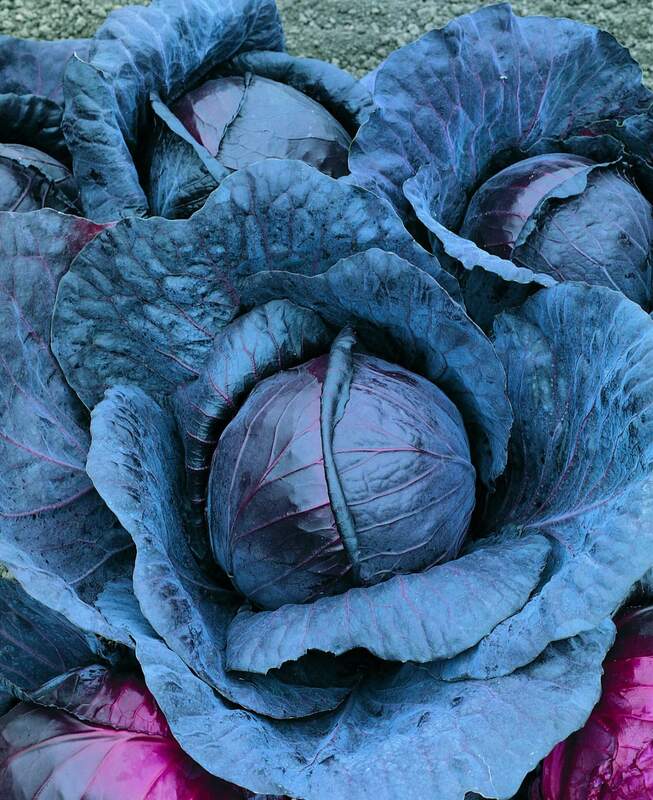 Uniform high yielding plants, tight husks, good tip fill and the ability to hold its great taste for a long time in the garden make this a great winner. 6 seed/gram Best growth in a sunny, wind sheltered site with a well drained soil and soil pH of 5.5 to 6.5. Sow seed after all danger of frost is past and the soil has warmed – planting any sooner delays germination increasing the risk of damage or destruction by insects or rot before sprouting Sow seed in rows 10-15 cm (4-6″) apart, thin to 30 cm (12″) apart with the rows 55-75 cm (22-30″) apart. To ensure proper pollination, plant at least 3 to 4 rows. Plant 250 g (1/2 lb) to a 30 m (100′) row; 4.5-6.8 kg (10-15 lbs) per acre. Work in a vegetable fertilizer at planting. Keep weeds under control. Irrigate frequently through the season. Sufficient water is particularly important at flowering and when the cobs begin to fill. Cobs are ready for harvesting when the ‘silks’ turn dark brown. To check for optimum maturity, gently peel back a section of the husk and press your thumbnail into a kernel. If the liquid is a milky colour, the corn is ready. If clear, the corn is immature. Sowing Temperature Guidelines. Sow only when soils have warmed to 18 C. Some years this happens in mid May, other years we need to wait until late May or early June.